Approx. Weight: Starting at 10 oz. Perfect for training and forms! 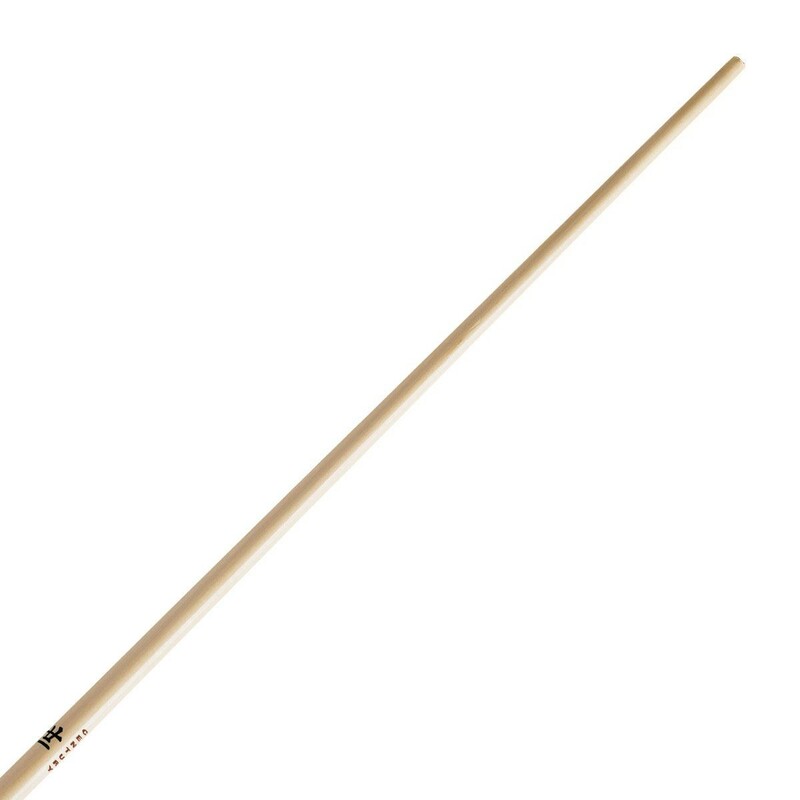 Kanji style staff is made from strong yet lightweight lotus white wood. Features a Century® kanji in the center with a coated finish for smooth handling.